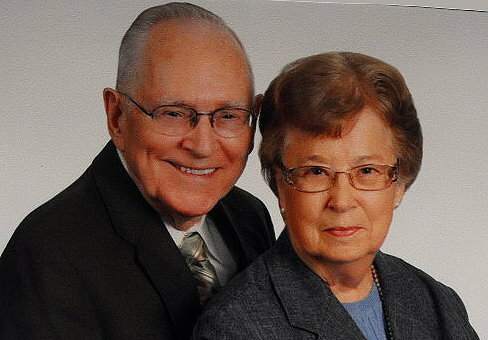 The author lives with her husband, Ronald Wilson, in Bixby, Oklahoma. They are enjoying loving on four grandchildren. Her nursing career spanned nearly forty years in nursing education and nursing administration Her passions are her family, her faith, and her profession. 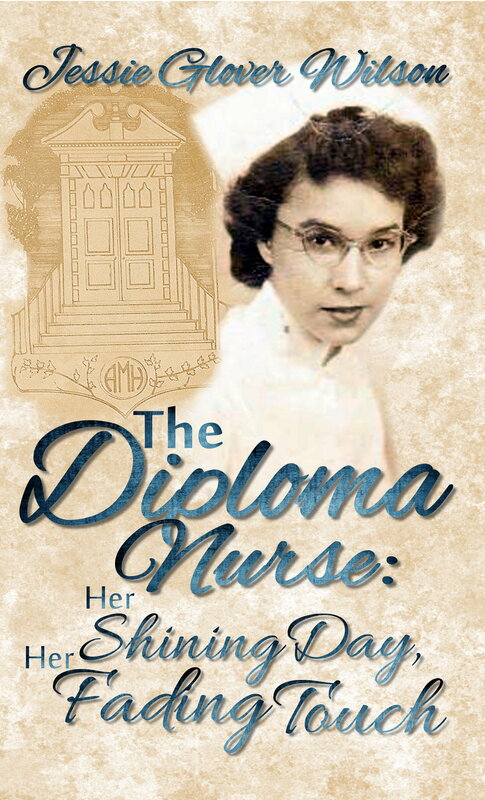 She had a strong desire to share what life was like as a nursing student 60 years ago, believing it would be of interest to and an inspiration for the nursing student of today. Her love for the student nurse continues to be strong. She believes they represent the best of the best. Mrs. Wilson continues to be active in caring for hurting people. She Started a Grief Share Group Program ten years ago and is currently compiling stories about healings that she has experienced through this ministry. She and her husband are also Stephen Ministers at their church, helping individuals who are going through crises. She feels she has had a blessed life. Her joy is to hear from former students and instructors that she taught and mentored. she hopes this story will also show her gratitude to those who gave her a start that led to a wonderful career.